The election is a mere week away. Hillary Clinton is a strong favorite to become the next president, and Democrats are slightly favored to take control of the Senate. But what about the other branch of Congress? While Democrats are probably going to be the winners of this election in the broadest sense, there haven't been many predictions of a Democratic House takeover, as forecasters still see that as a remote possibility. In June, Dave Wasserman at FiveThirtyEight wrote that Democrats would "probably need a Donald Trump loss of historic proportions to have any chance" of retaking the House. Gary Jacobson, a political scientist at the University of California, San Diego, suggested that Clinton would need to defeat Trump by around 10 points for a Democratic takeover to be feasible. Betting markets give Democrats a 9.5 percent chance of winning the House, as of this writing, while PredictWise, which bases its forecasts on a combination of betting markets, polls, and so-called "fundamentals," gives Democrats just a 9 percent chance of winning the House of Representatives. Part of the reason the odds are so bad for House Democrats is that they'd need a net gain of 30 seats in order to flip control of the chamber. That's a tall order, in part because the GOP's dominance in the 2010 state legislative races gave it the power to redraw far more congressional maps than Democrats. As a result, the Republican Party has a structural advantage in the House. Many Republicans are locked into safe, gerrymandered districts, and this acts as a bit of a firewall against any potential Democratic takeover. We saw the effects of this in 2012, when Democratic House candidates won 50.6 percent of the vote but only won 46.2 percent of total seats in the House. That said, Democrats probably will gain seats in this election. There are 30 Republican but only 18 Democratic House members who aren't running for reelection this year, and given the massive incumbency advantage members of Congress enjoy, this is good for Democrats. 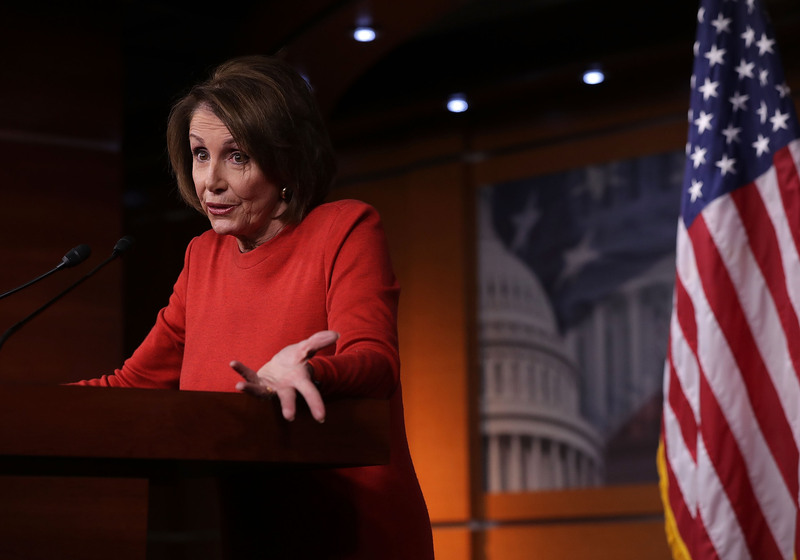 What's more, House Democrats got walloped in the 2014 midterm elections, and because Democrats in general are expected to do much better this year, some of the seats they lost two years ago will likely return to Democratic hands. Still, unless Clinton's lead over Trump is massively understated, don't expect Democrats to control the House in January 2017.